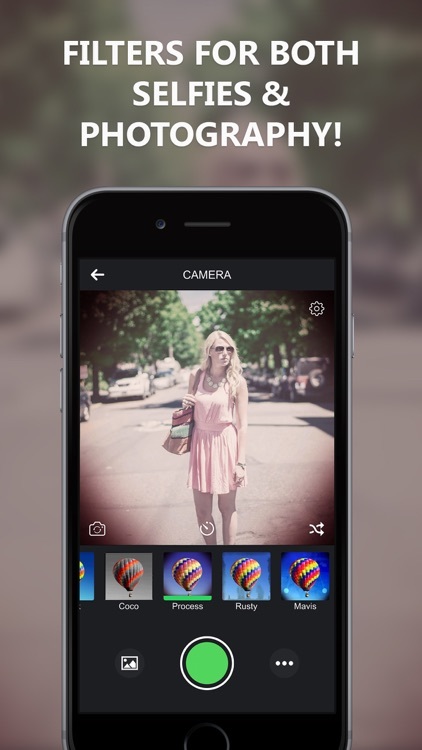 These apps contain the best collection of photo filters that you can add to your pictures. 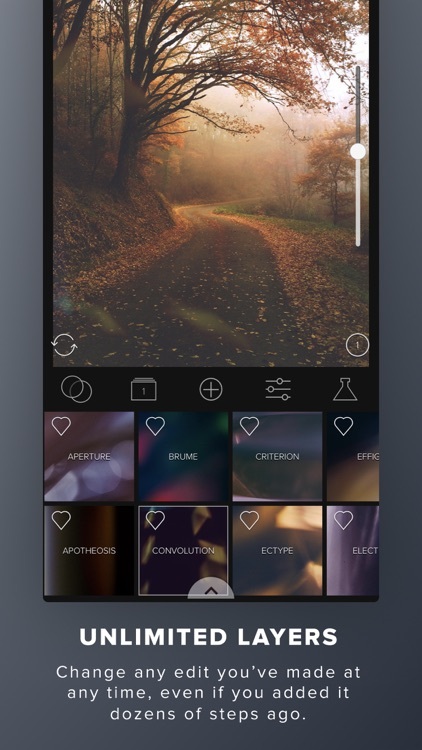 With Mextures, you can apply film grain, textures, light leaks, and gradients in seconds. 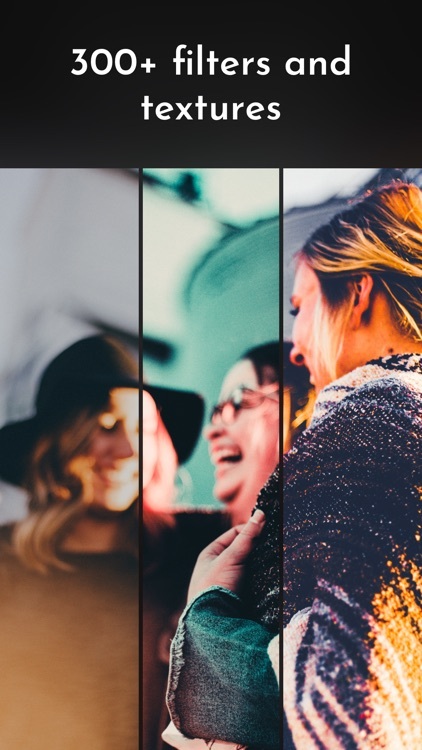 Best of all, with the non-destructive workflow, you can can make changes to your photo at any time during your editing process. 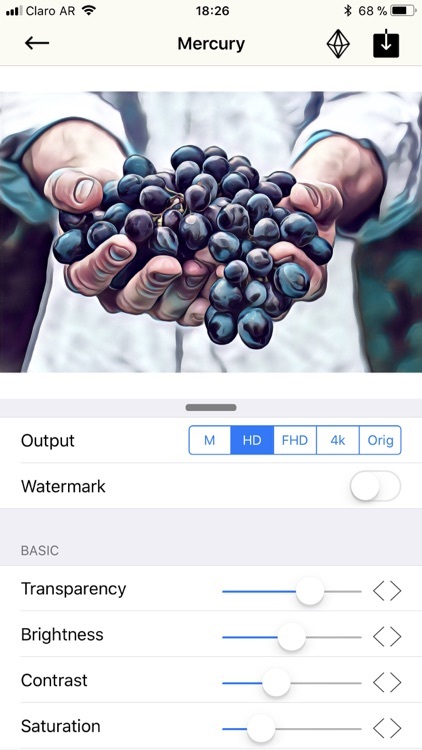 For those who want an app that lets them compare filters while editing their photos. 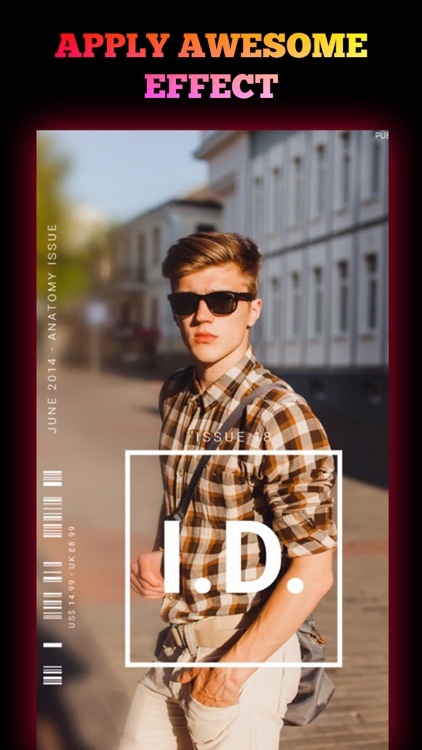 Explore the ultimate collection of custom-made filters, effects & tools to unleash your creativity and get 100% rocking COOL photos with killer photo editing app for iPhone and iPad! 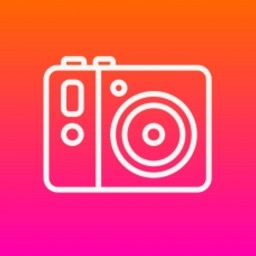 Create the perfect photo with Filterloop. 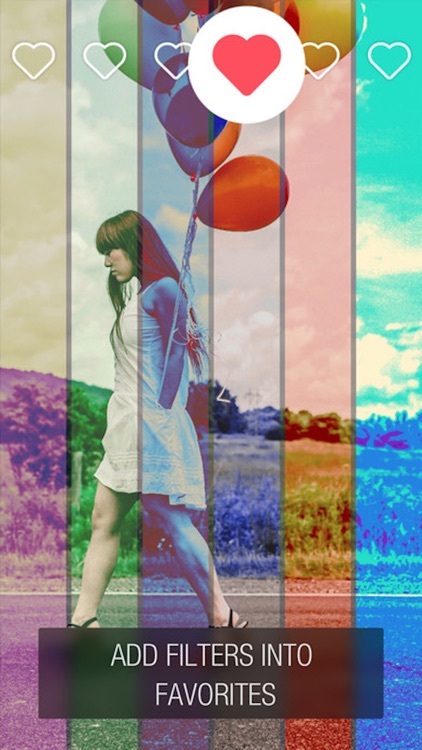 Add some color to your favorite photos with this great collection of Colorburn filters. 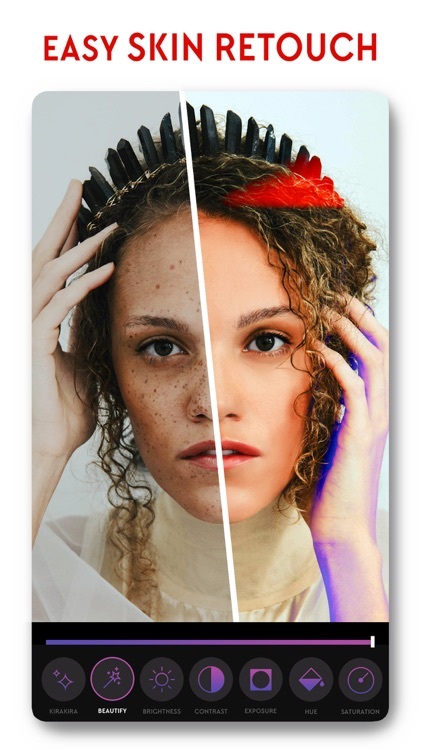 Transform your photos into works of art! 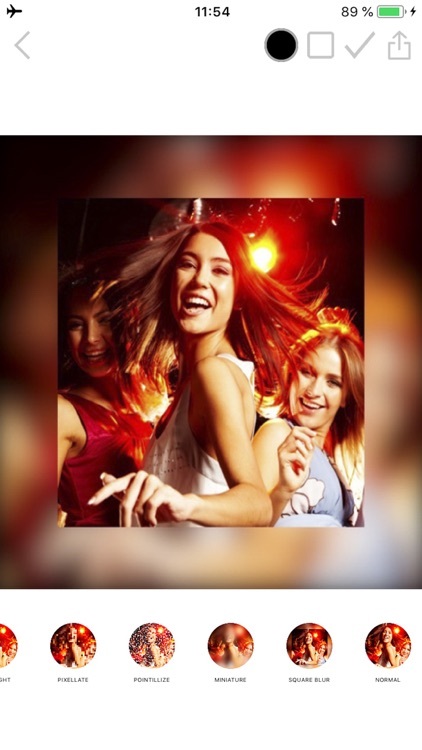 PRMTV is a professional quality image editing platform, with a wide range of unique, interesting filters and effects – guaranteed to create stunning images that will amaze you and your friends! 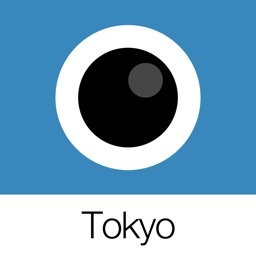 Analog Tokyo is the second app of Analog Film City Series. 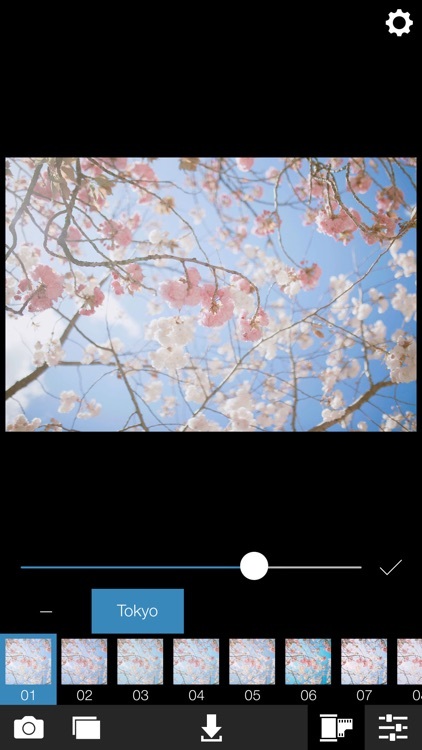 With the specially created Analog Tokyo photo filters, you can edit your pictures as if they were taken in Tokyo. 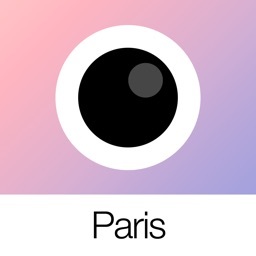 Analog Paris is the seventh app of Analog Film City Series. 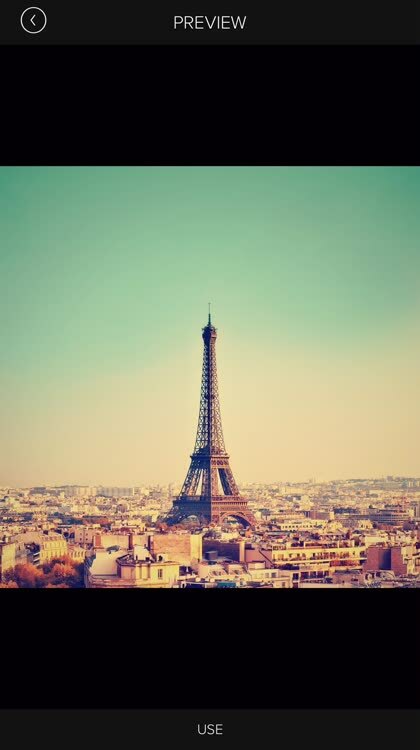 With the specially created Analog Paris photo filters and color filters, you can edit your pictures as if they were taken in Paris. 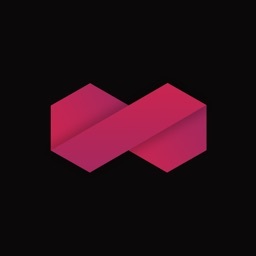 Create one-of-a-kind photos with Bitpoem. 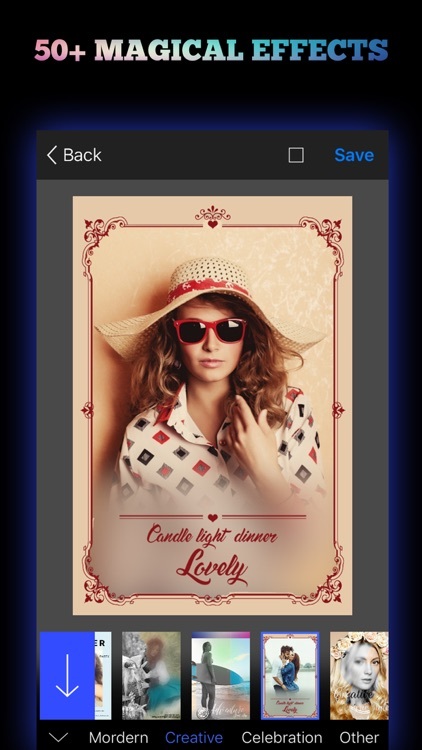 Rainbow Love Deluxe is a filter, art and text editing app for creating colorful photos and quote cards. 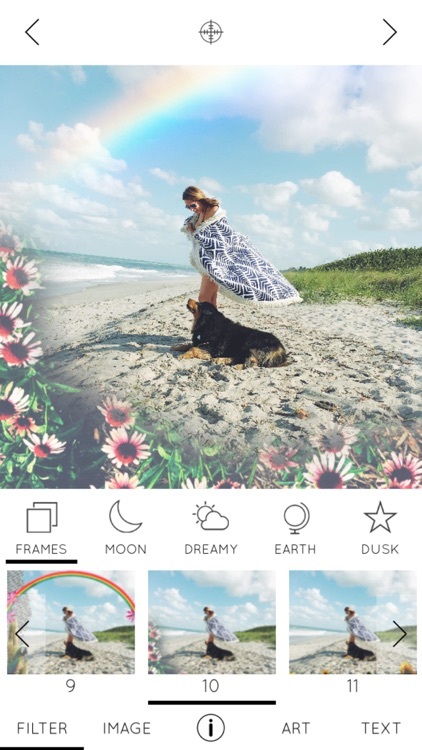 Loved by bloggers, yogis, healers, oracles and mystics, Rainbow Love Deluxe includes everything you need to make the most magical and memorable photos and quote cards. 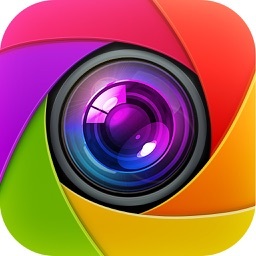 Camera and Photo Filters is a photo editor app with the best photo filters and camera filters! 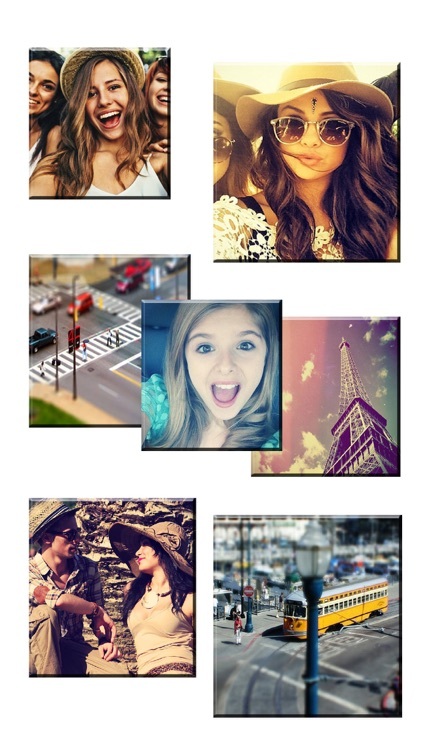 After a detailed research, we found the most popular photo effects that you use and put them all in one app. 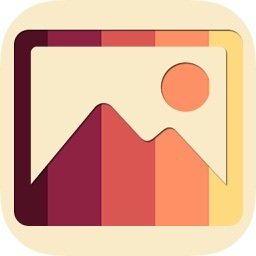 Download Camera and Photo Filters now! 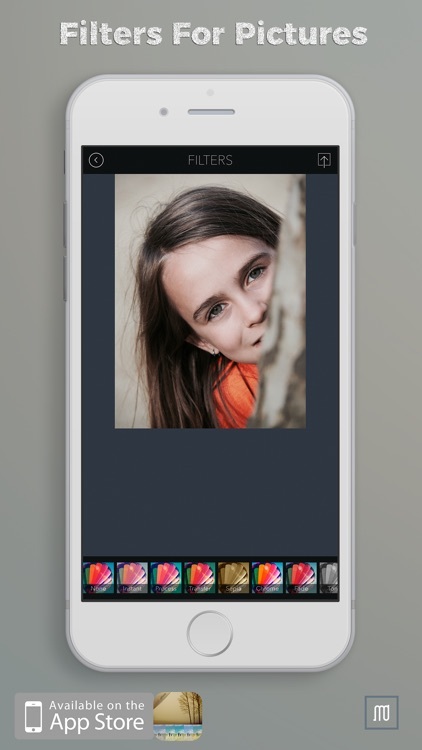 Filterloop is a premium all-inclusive photo editor that you will fall in love with! 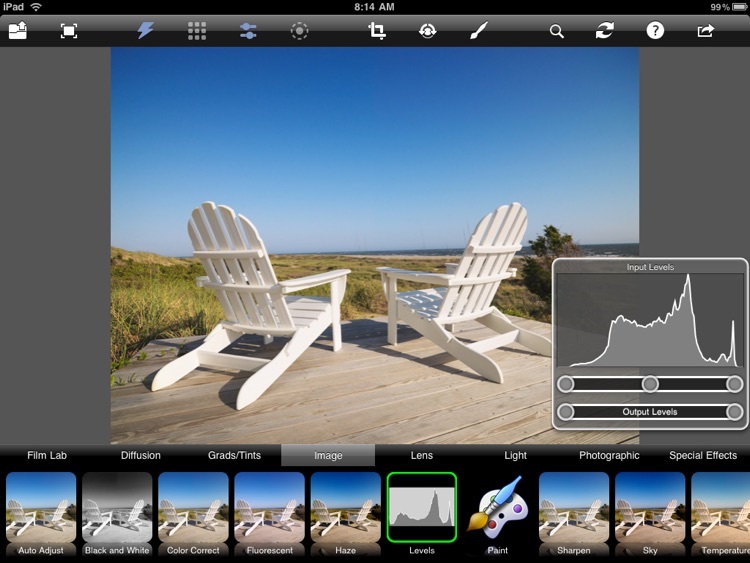 Precisely adjust saturation, contrast, hue, exposure, brightness, and more. 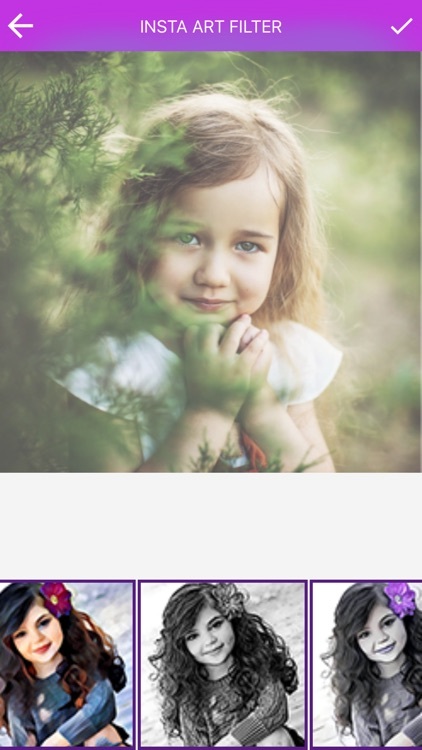 You’ll get an ultimate toolkit to make your images flawless before moving on to filters. 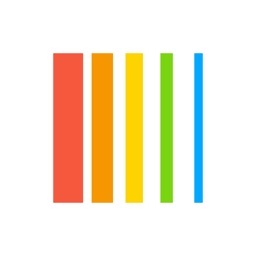 Rainbow Love is a filter, art and text editing app for creating colorful photos and quote cards. 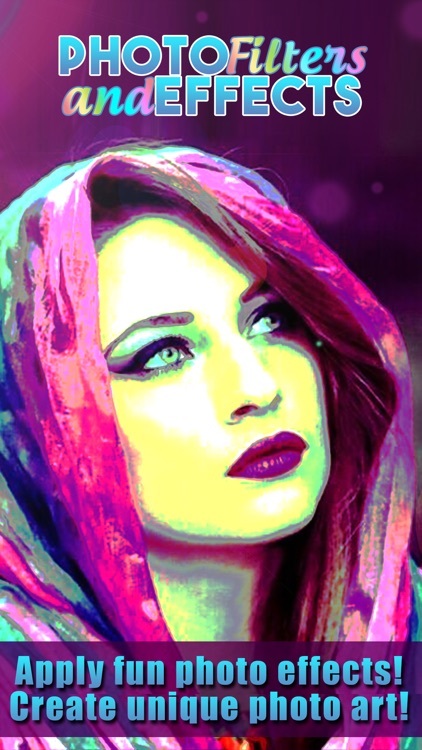 Loved by bloggers, yogis, healers, oracles and mystics, Rainbow Love includes everything you need to add beautiful rainbow art and colorful collage style effects to your photos. 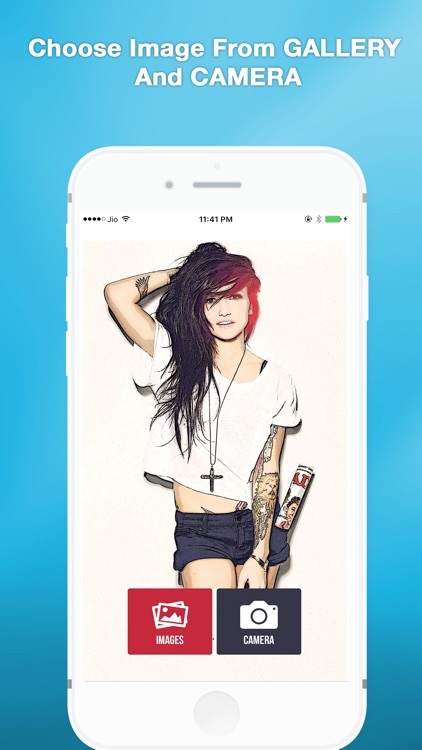 This application lets you apply different cartoon and artistic filters capture amazing pictures. 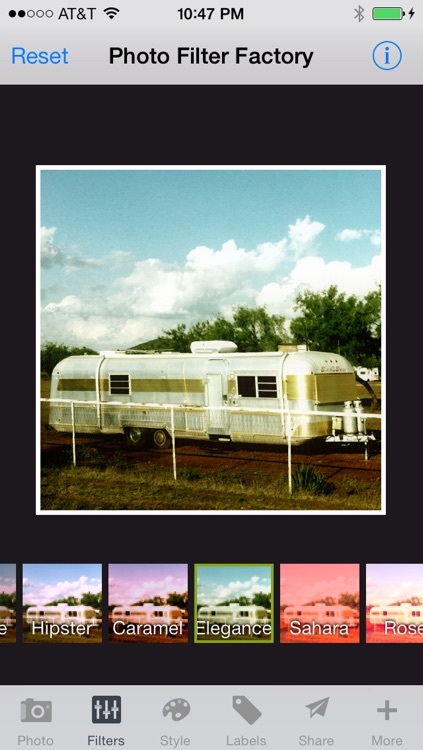 You can also apply filters to existing photos from gallery. Crazy about taking photos and look different from crowd?? 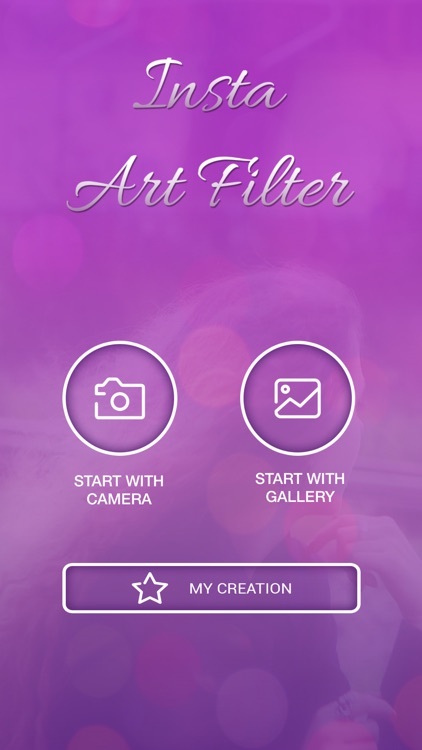 Photo Filter fulfill your needs.Try Photo Filter and make your memories more Beautiful. 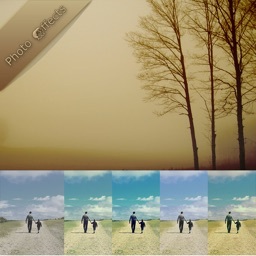 =>Take photo with the filter Camera. 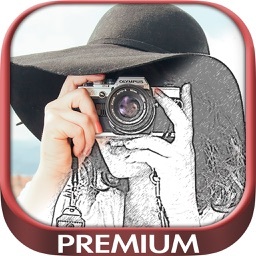 =>Edit your photo with different filters(Adjustment,Distort,Sketch,Texture,Blur). 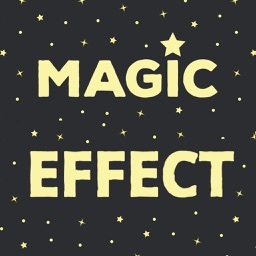 =>Add Multiple effect on Photo. 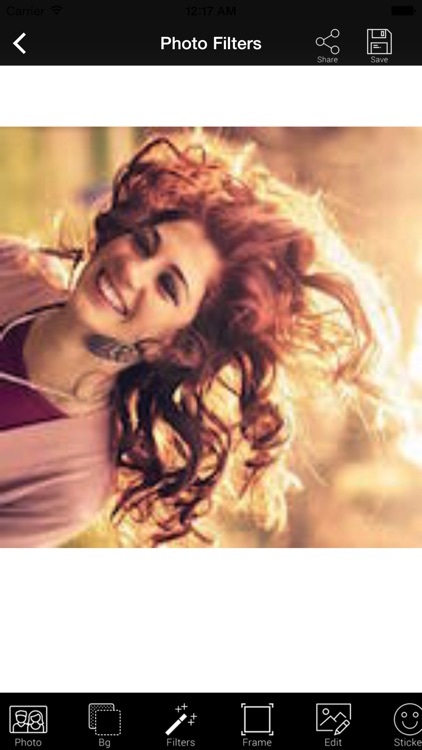 =>Erase effect on unwanted part of the image. =>Merge two photos with different effects. 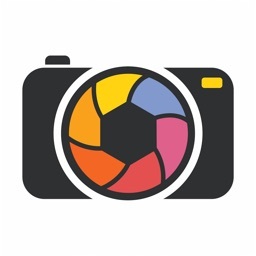 Photo Filter Factory helps you apply filters to your photos to create incredible looking photos and share them with your fiends and family using Email, Instagram, Facebook, Twitter, SMS, Dropbox, and more. 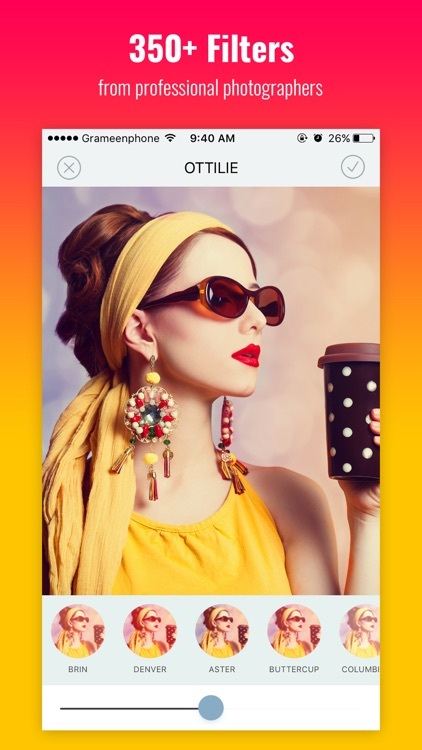 Photo Filter Studio is the biggest collection of photo filter effects available on iPhone, with stickers, borders, fonts, textures and frame effects to help you snap the perfect photo. 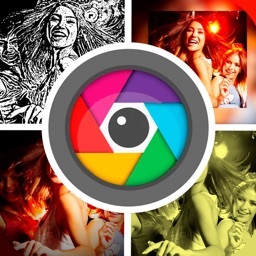 Insta Art Photo Filters Apps contain best art filters and photo effects. 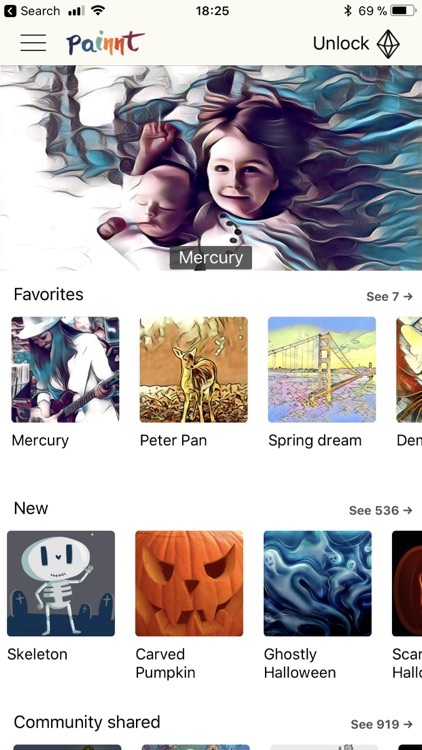 App provide more then 10 art filter. also contain Cartoon camera. 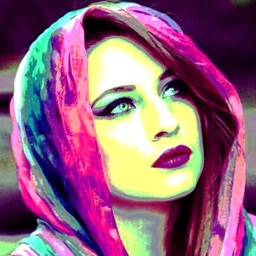 Insta Art Photo Filters effects is a wonderful photo app that allows you to add a variety of light Art effects to your photos. 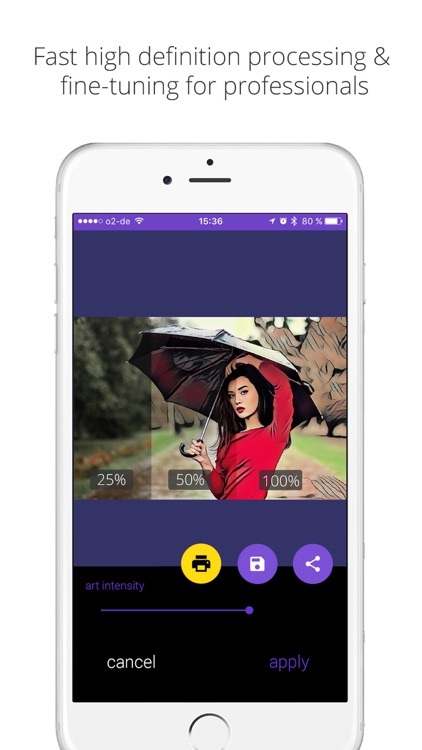 Amazing simple app by one-click add effects on your images and personal photos +39 camera filters turn your environment to the next level. live your life with passion! 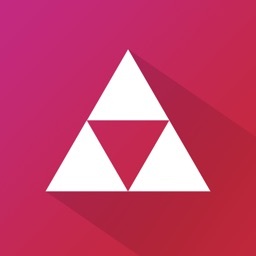 Photo Tinter - Bespoke Photo Filter. 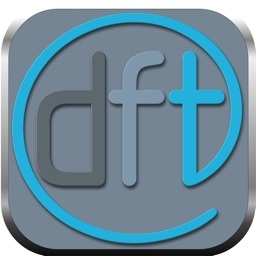 - Made Exclusively for iOS device. 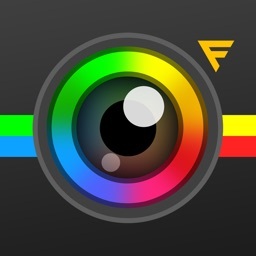 - Tap the place you wanna tint with the color you want on your photo. - Use it with your creativity. 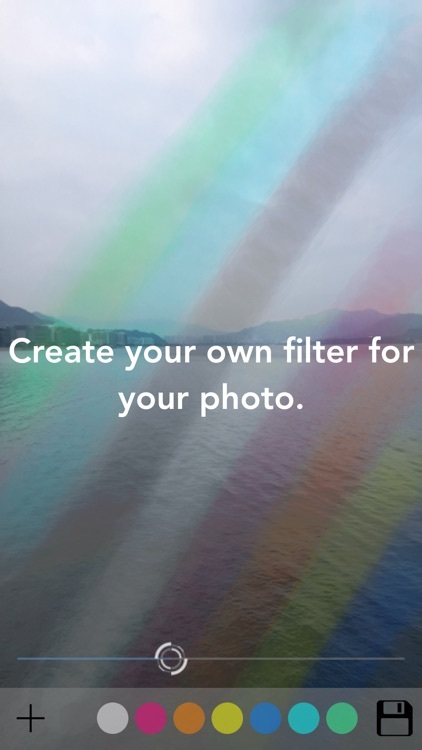 - Create your own photo filter. 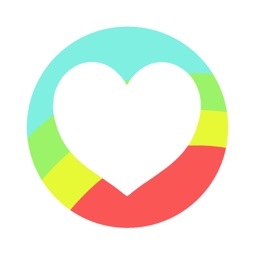 - Very straightforward and easy to use. 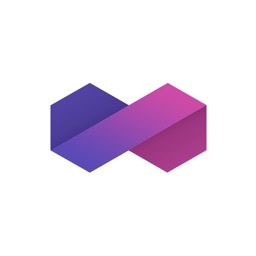 - Support both all iOS device. 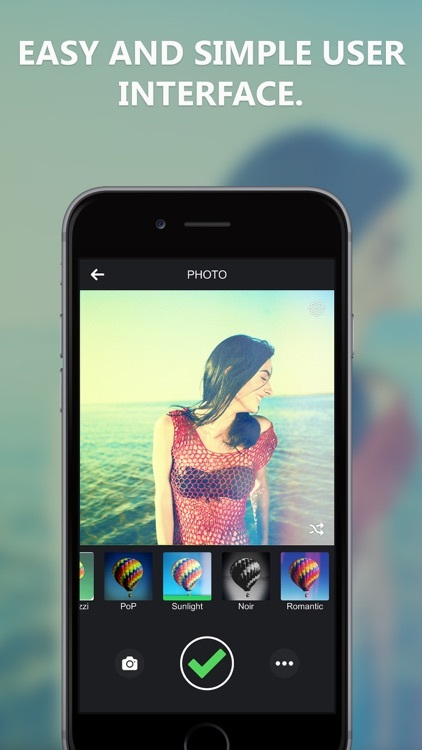 Photo Editor Filters have big collection of creative frames & amazing effects to make your photo memorable. funny cartoons and art frames. 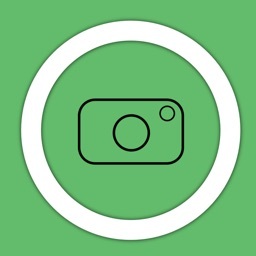 - Select a photo either from the gallery or take photo using phone's camera. - More than 10 different Effect Apply on the Picture. 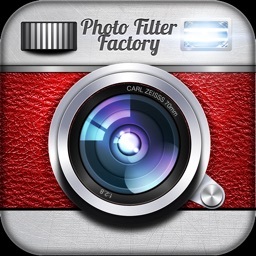 FilterPic editor is a simple, fast and fun photo editor. 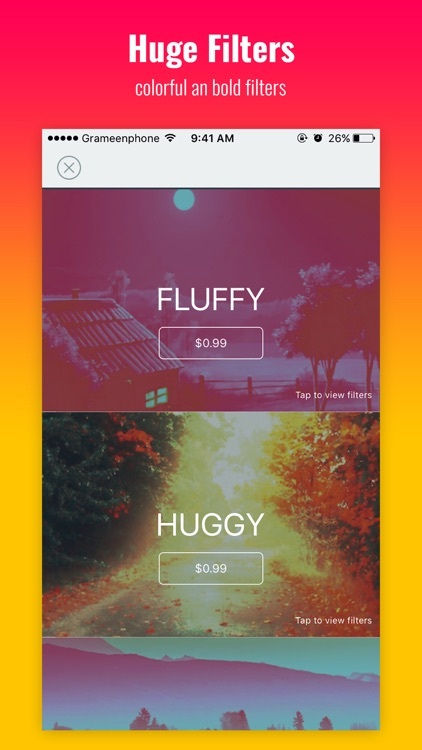 We have filters and effects that do not exist in any application, these filters are unique in our application. 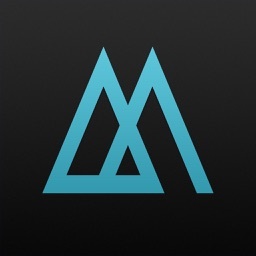 - Over 50+ elegantly designed themes. 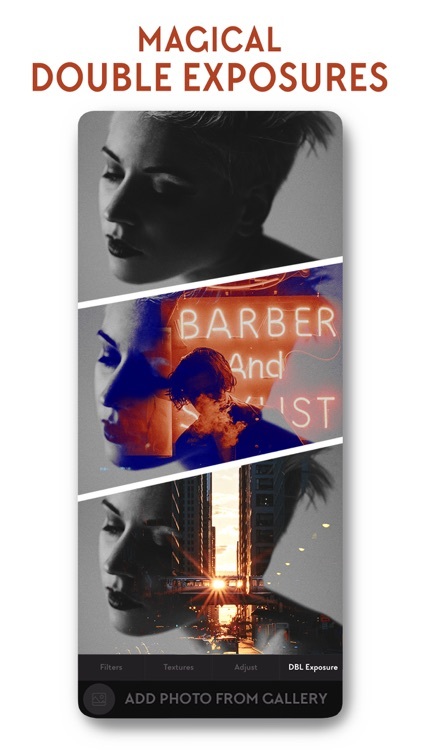 Download new styles every week to get the latest designs from our library. 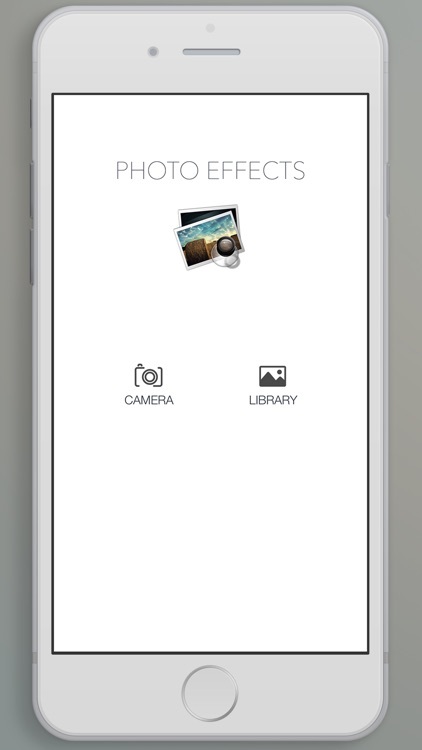 we will be constantly updated with new effects, come back often to download ! 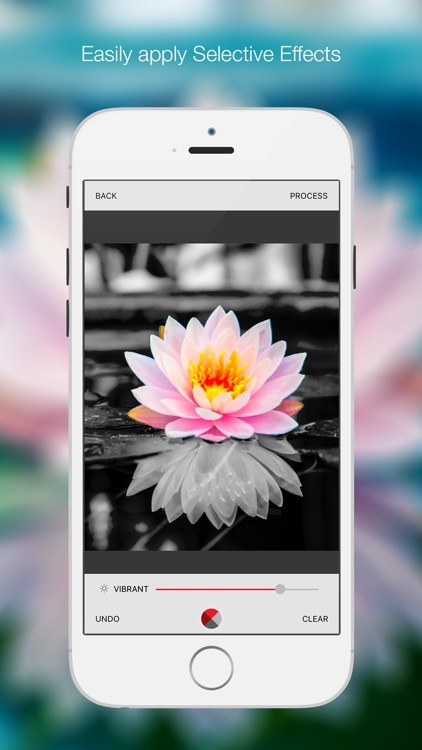 Give your photos the ""Wow"" factor with 48 free filters. 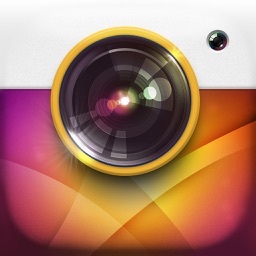 Make your photos more fashionable, more beautiful and more popular! 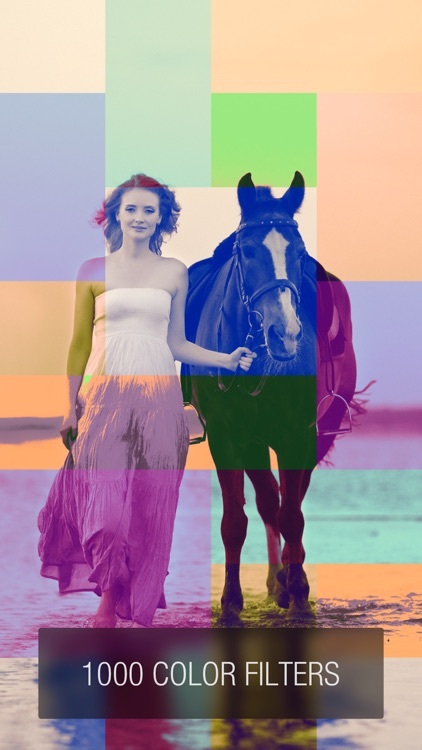 Have the most artistic portrait treatment filters Retro: Get the most popular retro effects. 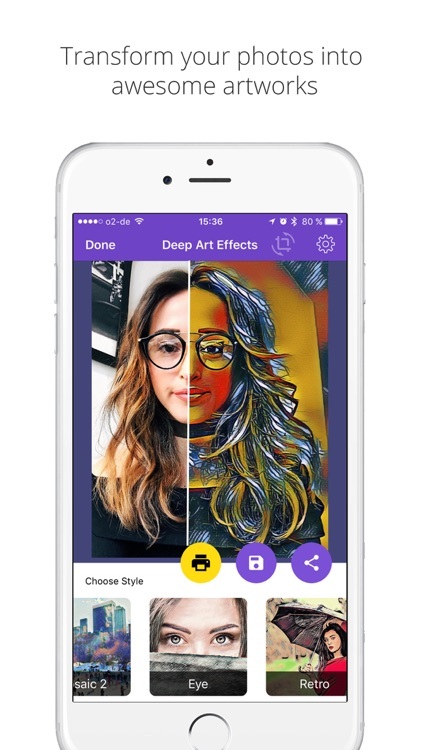 Turn your photos into awesome artworks by adding prisma art filters and photo effects custom created for you. Feel like a real artist. Have fun making beautiful paintings. 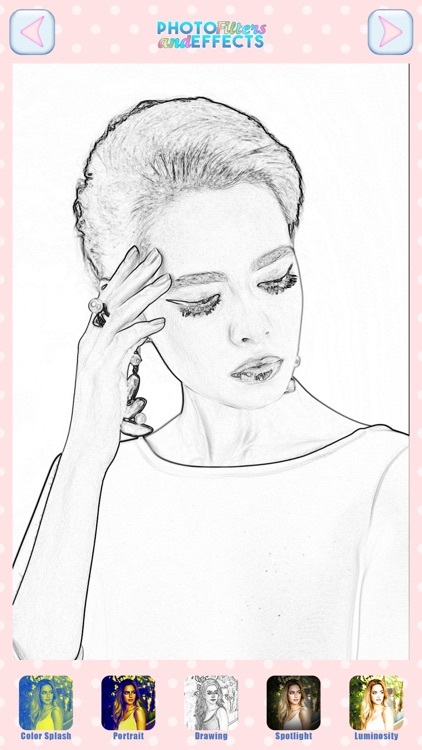 This is an photo editing application for cartoon prism art filters and effects app. 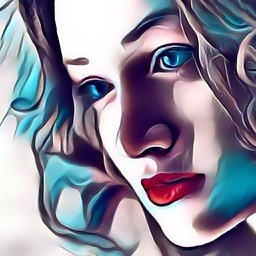 Transform your photos to cartoons, sketches, oil paintings, art filters and a lot more. New feature: CMYK cyan magenta yellow black mode, ink pots ahoy all ye typesetting scoundrels! 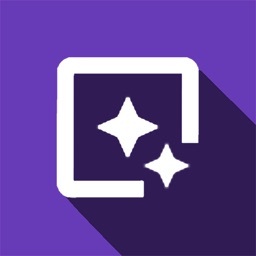 Apply all options to videos! 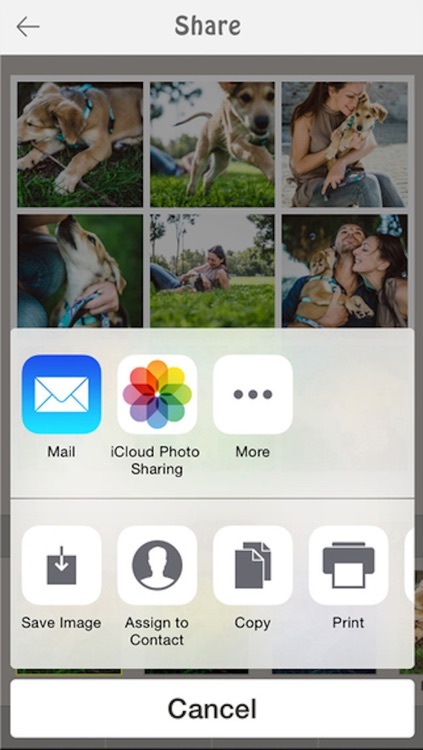 Then we pop up the sharing menu after video save so you can store the vid to your phone or share with your pals thru the multitudinous and not yet fully vetted (philosophically or psychologically at least) communication channels called [airquote] social media [airquote]. Revel in making the hi-def vids from your n-hundred dollar video camera into quantized and pixellated replicants of themselves. Remember: if you think you repliCAN or repliCAN'T, you're probably right. 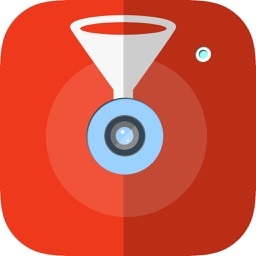 You can also use this app as a Photos app extension / filter plugin via the "3 dot circle" menu in the Photos app / edit menu. 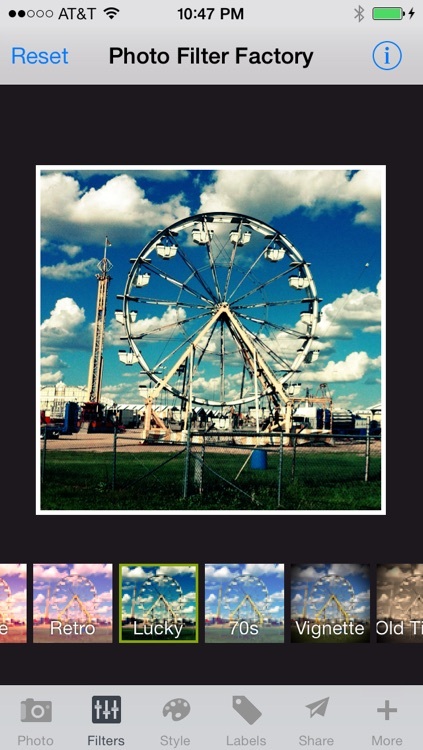 Half-tone your photos with dots, lines, waves, $ signs, donuts, partial donuts, shamrocks. 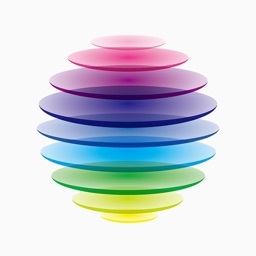 Brightness control, false color and black & white options. 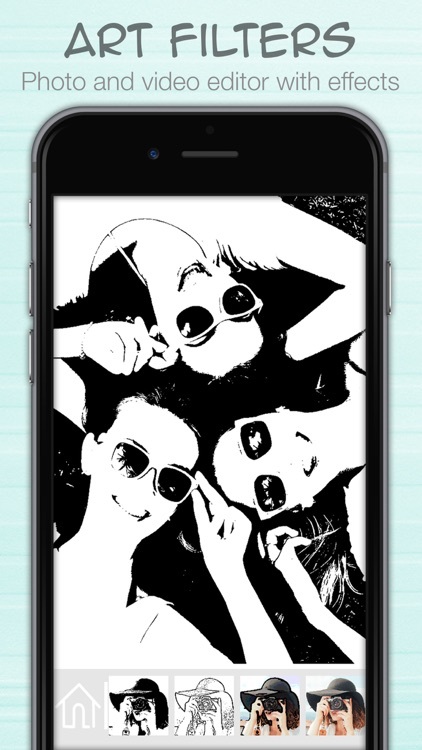 Make newsprint-style pop-art pics out of your photos in glorious ink-dot black and white! 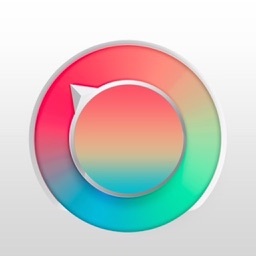 Now with circle-halftone option to display halftones made of circles and/or partial circles. With natural color and brite comix color, and options to brighten/darken the results. 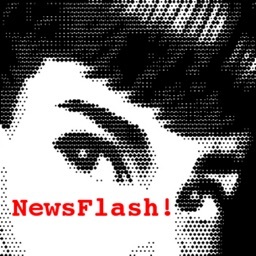 Now with horizontal lines mode, Waves (wavy line) mode, one dot size option (more like "pop art") instead of a greyscale of dots, and large dot option. 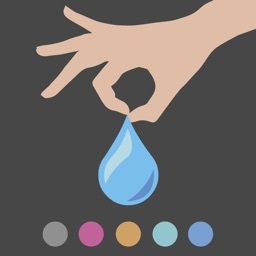 The one dot size works best with one of the color options set. 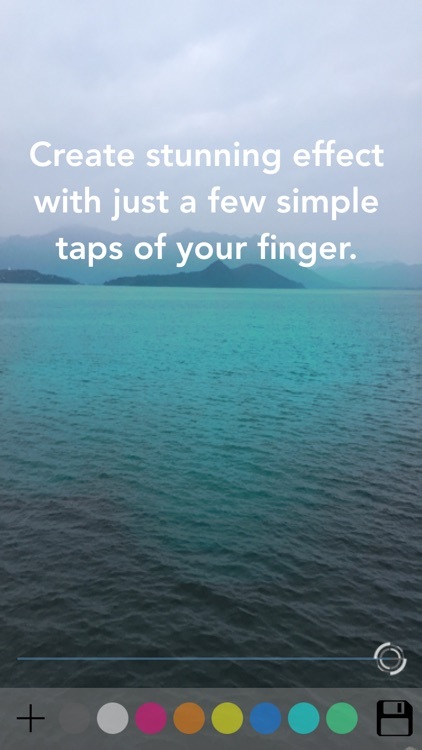 SNAP & REFINE & SHARE & SAVE. 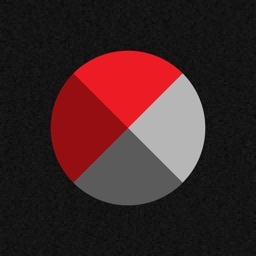 A minimalistic and easy to use photo app. 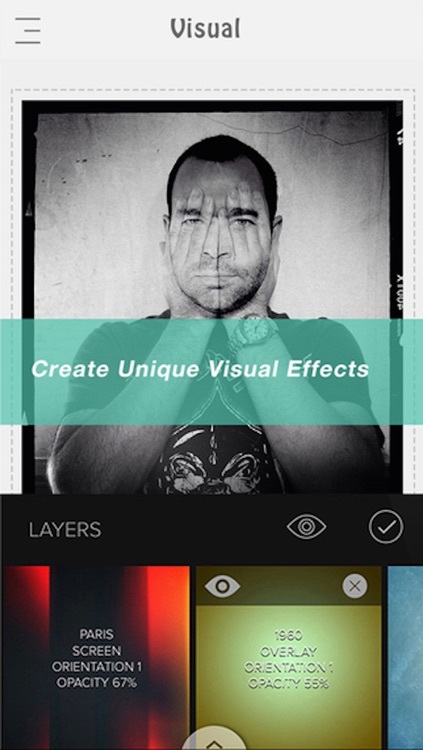 Make your pictures better with an array of filters. 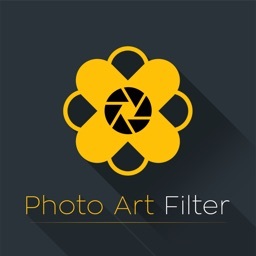 We have designed this image filter app to enhance your experience of using pic filter with lots of effects. 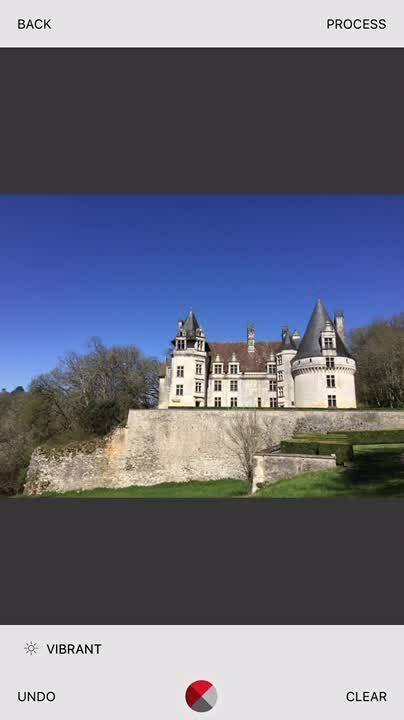 The uniqueness of this app is that it consists the most crystal clear and adjustable HD quality image effects which gives you the best experience of pic decoration. 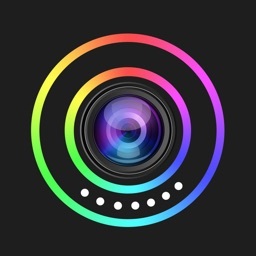 Enjoy the photo filter app, with most amazing user friendly interface you can easily convert your ordinary images into crystal clear bokeh effect based pics easily. 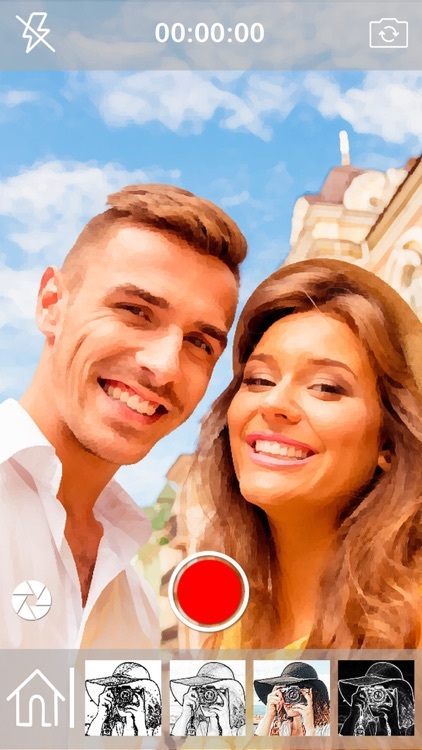 With this app you can also set effect when you are taking pic or selfie. 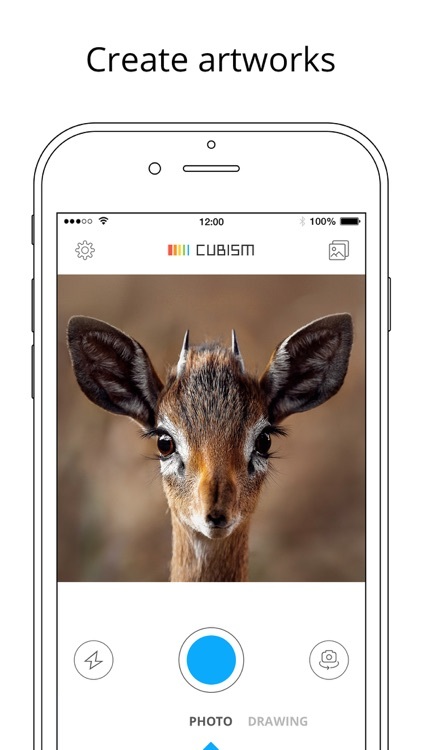 So start using our app share the image with friends. 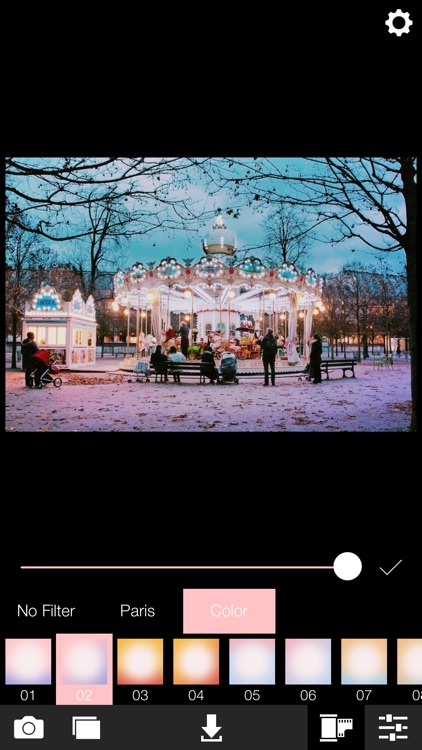 The uniqueness of this app is that it consists image effects which gives you the best experience of pic decoration.